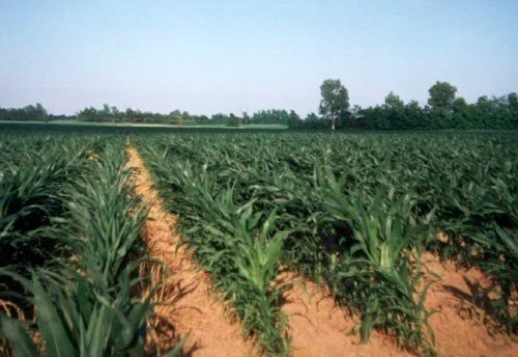 Green Valley Chemical has been a producer of the agricultural fertilizer, anhydrous ammonia, for over 40 years. Built in 1965, Green Valley went into full production in 1966. Green Valley Chemical was the organizational effort of a group of local agricultural dealers who joined together for the local production of the fertilizer. 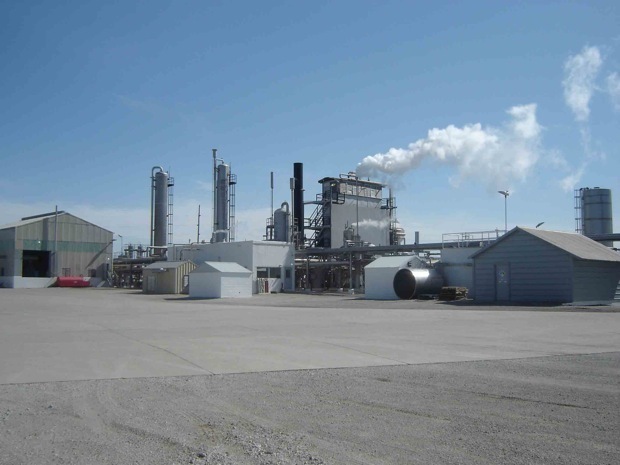 Green Valley is one of the smallest anhydrous ammonia production facilities in the US. 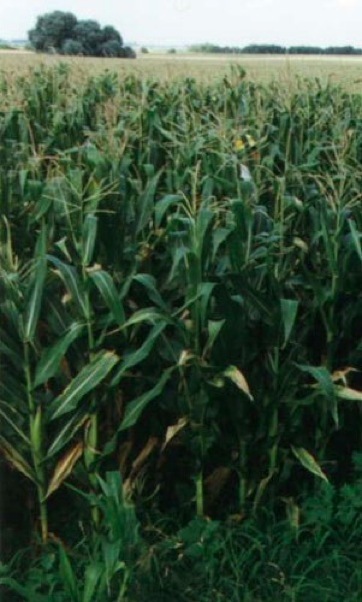 The most common sizes of ammonia plants run between 500 and 1000 production tons per day. Green Valley has an average production rate of around 100 tons per day. When operating at full capacity, GVC uses around 150,000 scfh of natural gas and 128,000 scfh of compressed air. In 1976, Midwest Carbonic was introduced as a subsidiary of GVC to take the by-product of anhydrous ammonia production, carbon dioxide, and convert it into liquid CO₂ and the production of dry ice.